Know the email address of a missing Brahma? Click here to contact them! Welcome to the official website of the Douglas MacArthur High School Class of 1969, San Antonio, Texas. Our 50th year anniversary reunion is now scheduled for the weekend of October 18-19, 2019. The next planning meeting is set for Noon, Sat., 05/04/19, at The Quarry Golf Club. If you would like to be part of planning this Golden Anniversary, please RSVP NLT 04/30/19. That way, we will know if the space we reserved is large enough for those attending. ANY CLASSMATE is welcome to attend, even if you have never participated before. 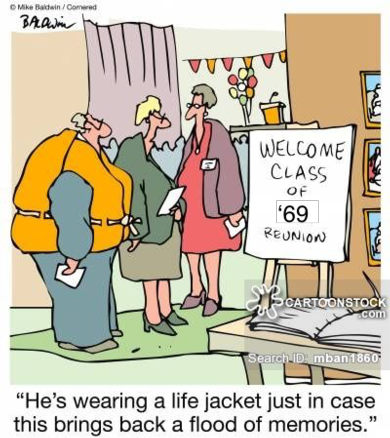 The meetings are as much fun as the reunion itself--so take the opportunity for fun and fellowship. Keep checking the class website Home Page for updated info. on this meeting and future ones.